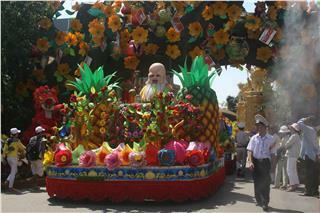 10th Southern Fruit Festival 2014 is one of the largest festivals in Ho Chi Minh City. For the success of this year festival, all preparations are carefully made with a great effort of authorities and local people. 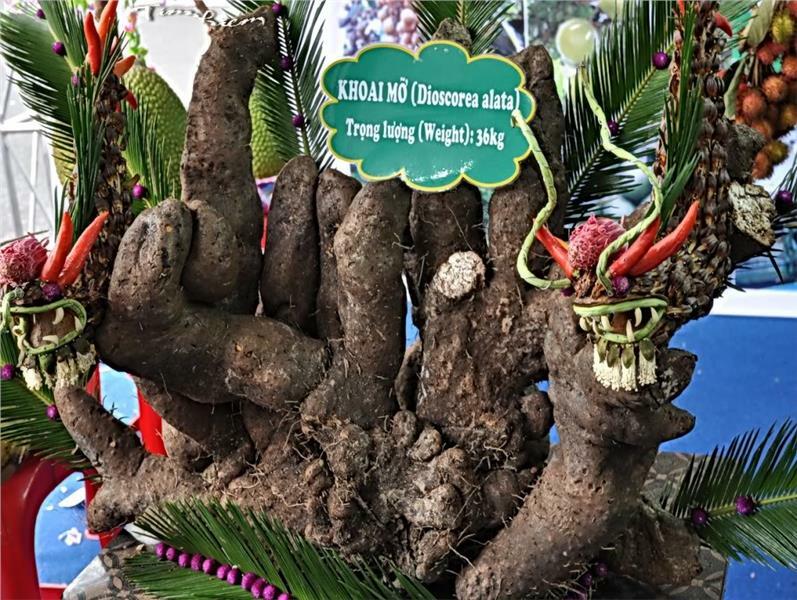 Mr. La Quoc Khanh, the Deputy Director of the Department of Culture, Sports and Tourism of Ho Chi Minh City, also the Head of Organizing Committee said that the precursor of the festival was the Suoi Tien Traditional Fruit Festival which had been held during 3 summer months since 1997. 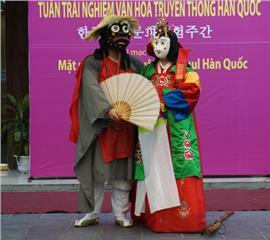 Since 2004, under the direction of People’s Committee of Ho Chi Minh City and the provincial Department of Culture, Sports and Tourism, the scale of Suoi Tien Traditional Fruit Festival has been expanded into Southern Fruit Festival, a unique cultural tourist event and a interesting festival for promoting products and services of Ho Chi Minh City tourism and Vietnam tourism. 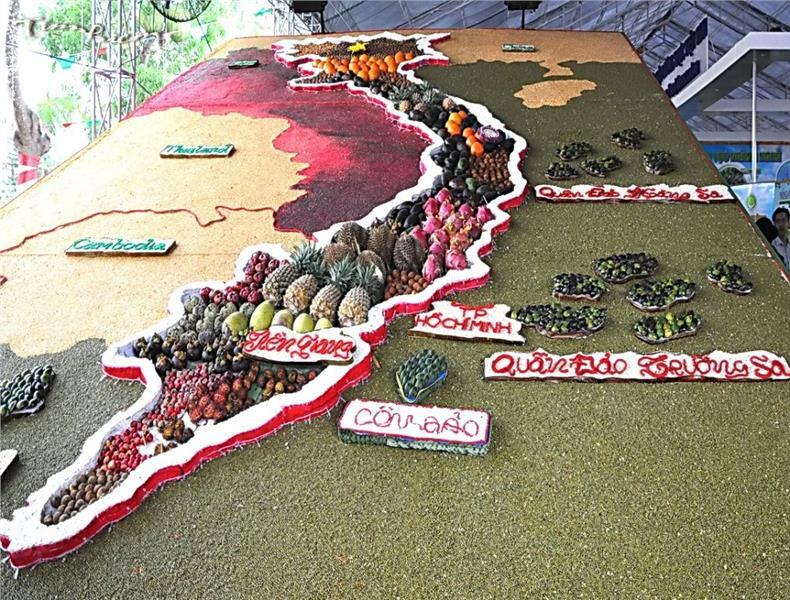 The festival is held annually to introduce domestic and international tourists to specialties of the Southern Vietnam and to honor the nation’s cultural values, notably fruit products of the South. 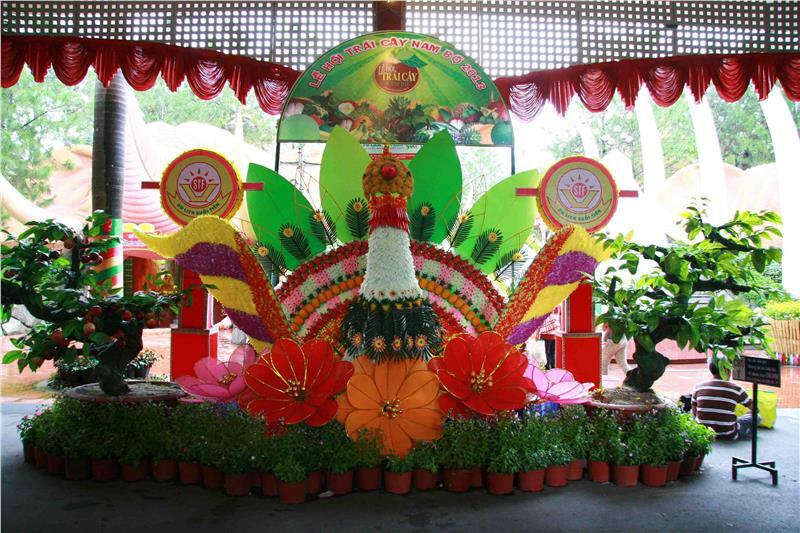 At a press conference on May 26th, Mr. Huynh Dong Tuan, Deputy General Director of Suoi Tien Park said that the most outstanding of this year festival was “Fruit Floating Market” at Lac Canh Lake in Suoi Tien Park. 70 booths in the market are boats carrying fruit of all kinds, which recreates the unique floating markets of many Southern provinces in Vietnam. The market sells more than 180 various kinds of fruits with surprisingly cheap prices (cheaper than other markets from 20 to 40 percent). 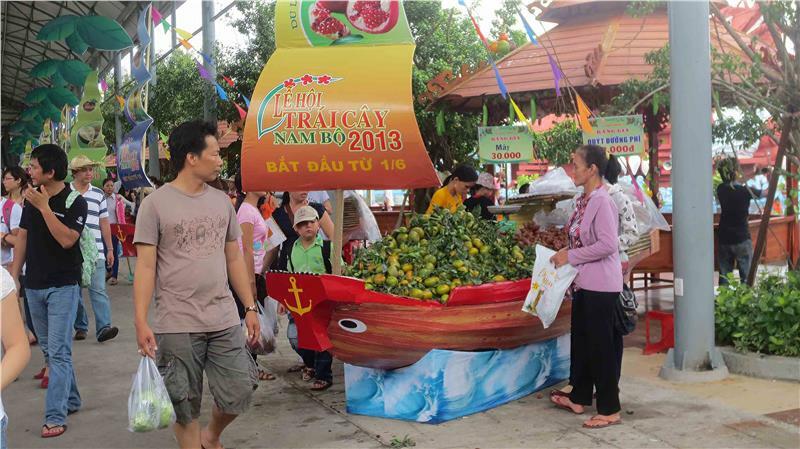 It is reported that for the past 10 years, Suoi Tien Floating Market has consumed a record products, over 14 thousand tons of fruits. 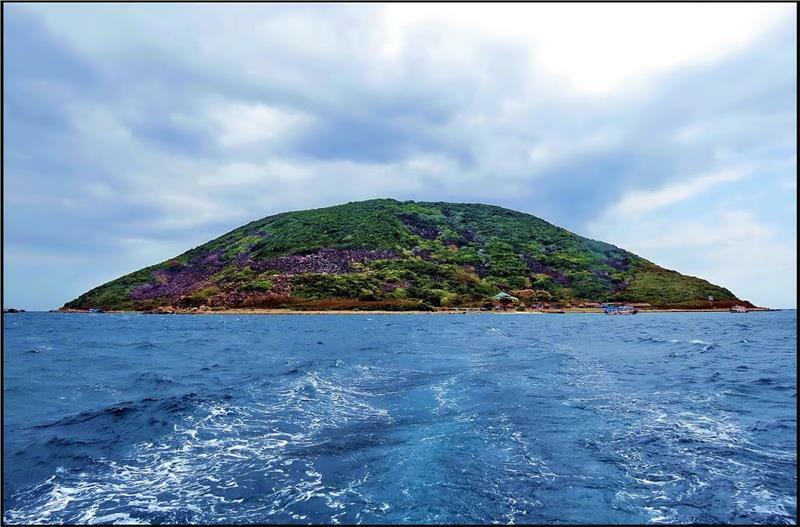 In response to the question of a reporter from a tourism magazine, Khanh has stated that during the last time, Ho Chi Minh City has made a great effort in hosting events. 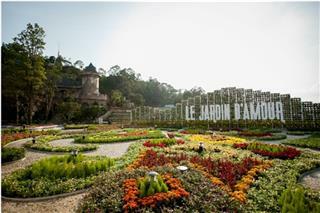 Through such events, tourism products are promoted and the attractiveness of the destination is enhanced. 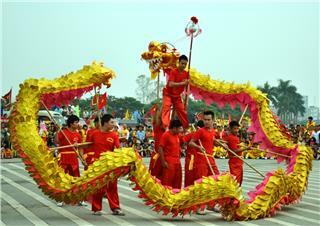 The city desires to celebrate an event in every month. Currently, there are 10 events and festivals in one year. 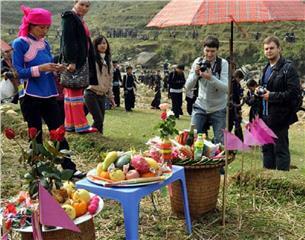 The Southern Fruit Festival is an event to honor the achievements of farmers. 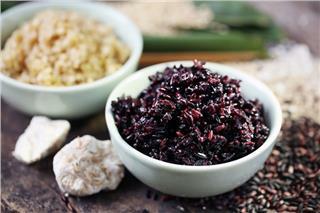 It is the crystallization of their diligence and creativity. 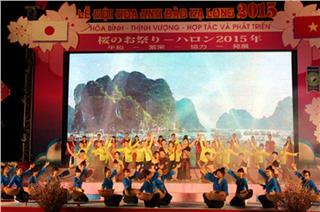 Therefore, municipal authorities desire to make this festival more interesting and appealing to attract more tourists from Vietnam and all around the world. For the aim of promoting the festival to tourists, especially international tourists, a large number of publications and leaflets are sent to hotels and tourism companies. In particular, those publications and leaflets are printed in English and given to tourists on Pham Ngu Lao Street and even in Phnom Penh of Cambodia. On such publications are instructions of buses to the festival, which are often used by international tourists. 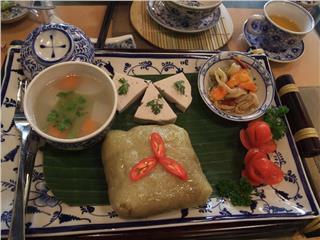 The festival is an ideal occasion to promote Ho Chi Minh City festivals as well as exciting festivals in Vietnam throughout the world. On 10 January 2015, Mau Son Winter Tourism Festival 2015 will be held in Mau Son tourist area. It is a chance for Mau Son to develop its tourist services. 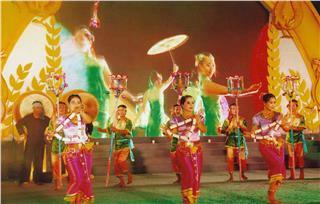 In the festival, there will be many exciting and unique cultural activities and games. 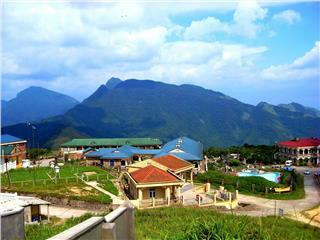 Vietnam National Tourism Year 2014 on a theme of "High Mountain and Thick Forests of Central Highlands" is coming to the end. With 45 main activities and other additional activities in response, National Tourism Year 2014 has achieved remarkable results. 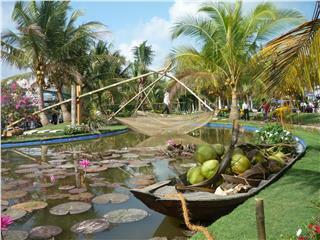 From April 14 to April 16, Khmer people will celebrate Chol Chnam Thmay Festival. This is the most important festival in a year. 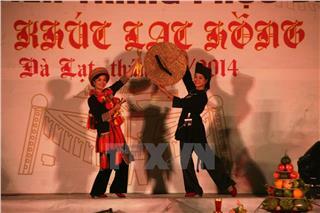 It is similar to Tet Nguyen Dan of Kinh people or Vietnamese people. During these days, people give best wishes to each other. 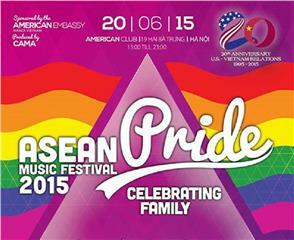 Under the theme Celebrating Family, the 2nd ASEAN Pride Music Festival held by the Embassy of the United States of America in Hanoi and CAMA will take place from 13am to 23pm on Saturday on June 20, at the American Club, 19-21 Hai Ba Trung Street, Hanoi. On April 2 evening, Halong Cherry Blossom Festival 2015 with the theme of Peace, Prosperity, Cooperation, and Development was officially inaugurated at 30-10 Square in Hong Hai Ward, Halong City. 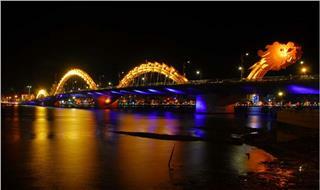 Da Nang Light Festival 2015 with international scale will take place from April 24-16, 2015 on Bach Dang Street. 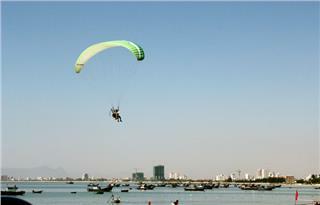 The festival is held before the happening of Da Nang International Fireworks Competition 2015. 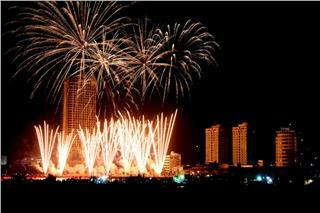 The theme of Da Nang Fireworks Festival 2015 is “Da Nang - Symphony of Colors”. According to plan, each team participating in the Da Nang International Fireworks Competition will have 20-22 minutes to perform. 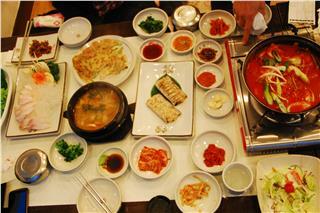 Taking place in two days on November 29th and 30th in outdoor garden at Calidas Keangnam Hotel, Vietnam - Korea Food and Culture Festival 2014 is a great chance for anyone who loves Korea to explore the country's culture and cuisine. Buon Ma Thuot Coffee Festival 2015 with the theme "Buon Ma Thuot Coffee – The highland quintessence". 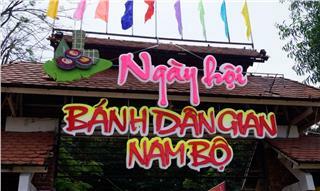 It is an event held every two years is organized to promulgate Vietnam coffee in general and coffee in Dak Lak in particular. Perfume Pagoda Festival 2015 will officially open on February 24th (January 6th in the lunar calendar). 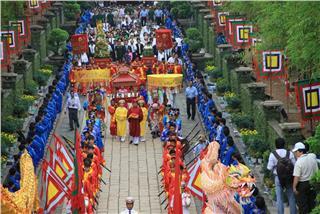 On the occasion of Tet Holiday, the organizing committee will offer free tickets for visitors when making a pilgrimage in Perfume Pagoda during 3 days. 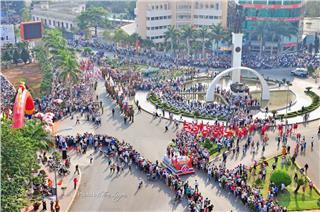 Book Street Festival in HCM City is one of annual cultural and educational activities in the city to welcome New Year. 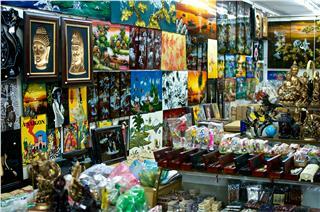 Here, many books of all kinds are presented to introduce visitors. 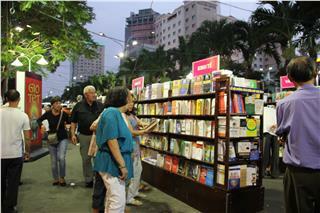 The festival is expected to bring many outstanding books to readers. 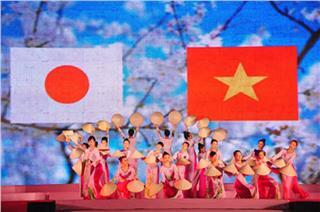 In the evening of June 21st, the program Da Nang – Summer Destination Festival officially opened at the East Sea Park with a large number of unique art performances honoring the beauty of Vietnam. 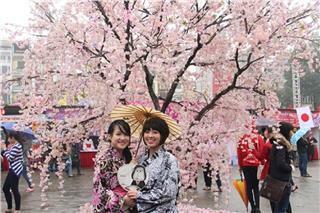 Halong Cherry Blossom Festival 2014 was open on April 11. 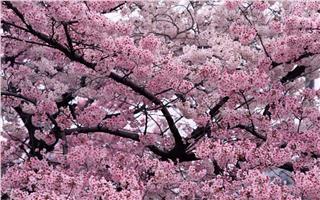 This festival was assessed to be more successful than the previous one with many types of beautiful cherry blossoms gathered here appealing local people and tourists. 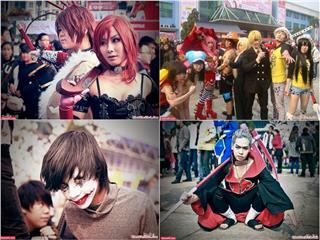 Ake Ome – a Japan Festival will take place in two days December 27th and 28th in Giang Vo Exhibition Center, Hanoi Capital. This year festival will promise to bring visitors a special and unique space to enjoy new experiences and explore Japanese culture. 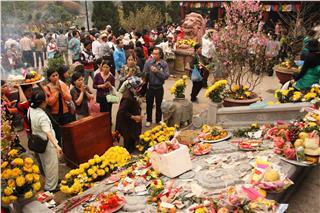 Nao Cong Festival is a famous traditional festival in Sapa. 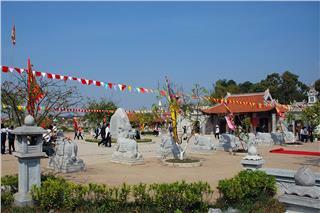 As usual, the festival will be held in the sixth month of lunar calendar with many interesting and unique activities promising to attract tourist a lots.